Elevator…to the Moon! Turbo Champion’s Edition, a self-described “old-school-point-and-click-narrative-puzzle-escape-room style sci-fi adventure”, arrives on the Switch eShop tomorrow. View some footage in the video below. Arcade Distillery confirmed today that War Theatre will be available for Switch in March. The strategy RPG will be sold on the eShop as a digital download. 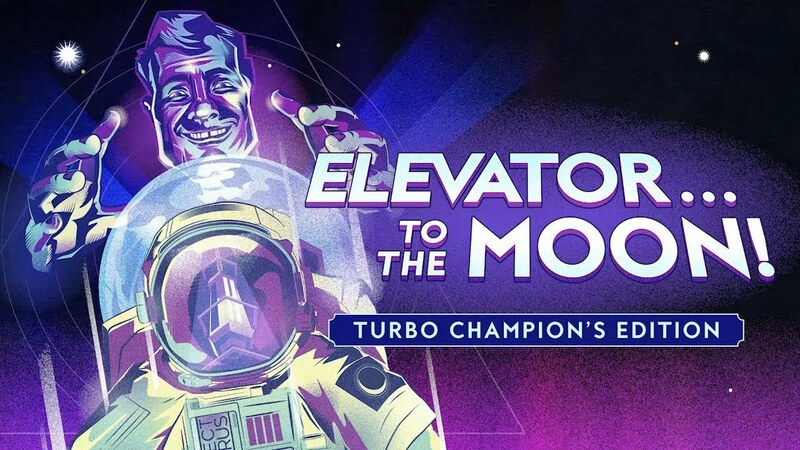 Arcade Distillery and Roccat Games Studio are taking the VR title Elevator…to the Moon! and putting it on the Switch. Releasing as Elevator…to the Moon! 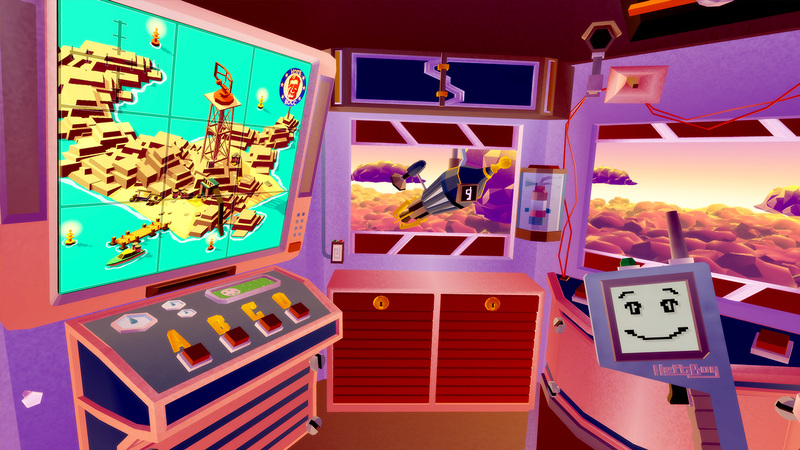 Turbo Champion’s Edition, the souped-up version of the “Old-School-Point-and-Click-Narrative-Puzzle-Escape-Room Style Sci-Fi Adventure” will include new motion-based pointer controls and the new ‘Bat Batty Bats’ mini-game. 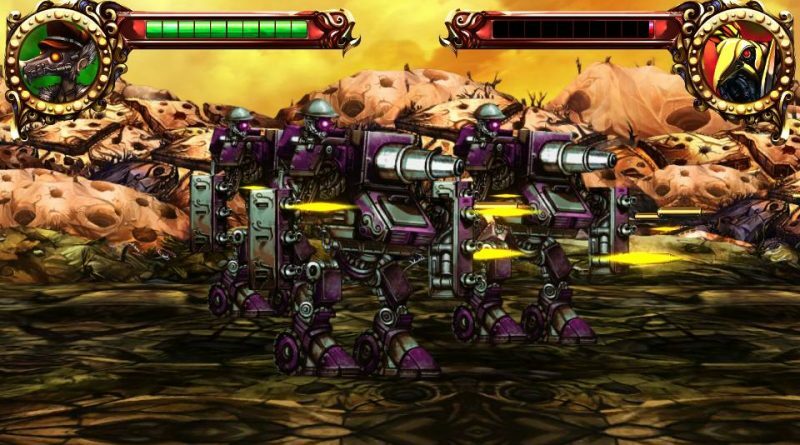 Some footage has surfaced showing Mecho Tales on Switch. 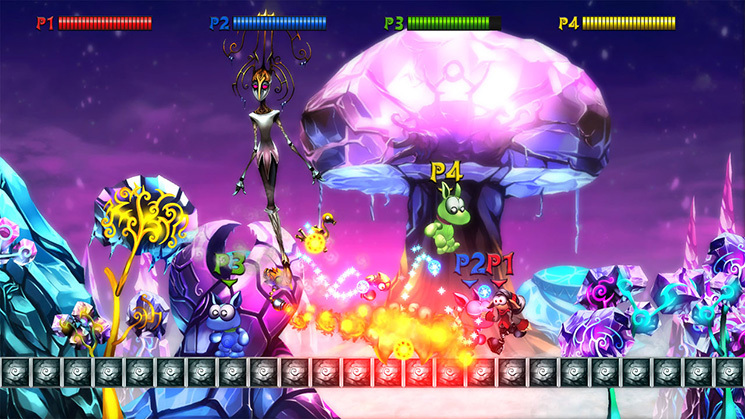 Take a look at the gameplay in the video below. The next Switch game from Arcade Distillery should be out very soon. Over on Nintendo’s North American website, Mecho Tales is listed for December 14. 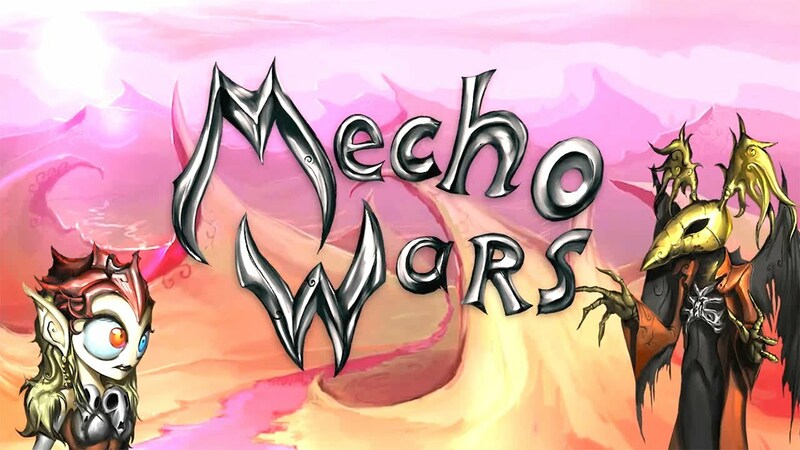 Mecho Tales will cost $9.99 on Switch. Arcade Distillery is putting Plague Road on Switch later this week. The developer isn’t stopping there, as three additional titles are confirmed for the console. SkullPirates, War Theatre, and Manufactured Beauty will be on Switch sometime in 2018. We have a bunch more on all three games below. This includes a trailer for Skull Pirates War Theatre. 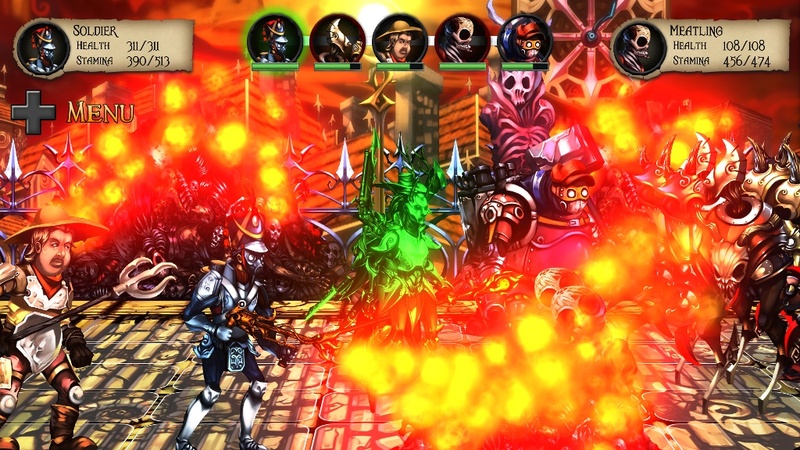 Arcade Distillery appears to be bringing Plague Road to Switch next week. Over on the eShop, it’s listed for December 7. 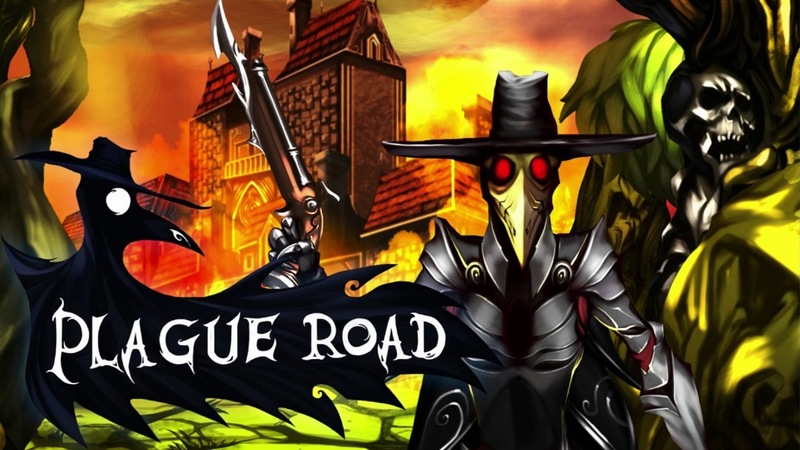 Plague Road is a dark fantasy game featuring a mix of turn-based tactical strategy and roguelike elements. It involves the story of a doctor who returns to his abandoned to learn the fate of those they left behind. For more on Plague Road, hit up the overview and trailer below. 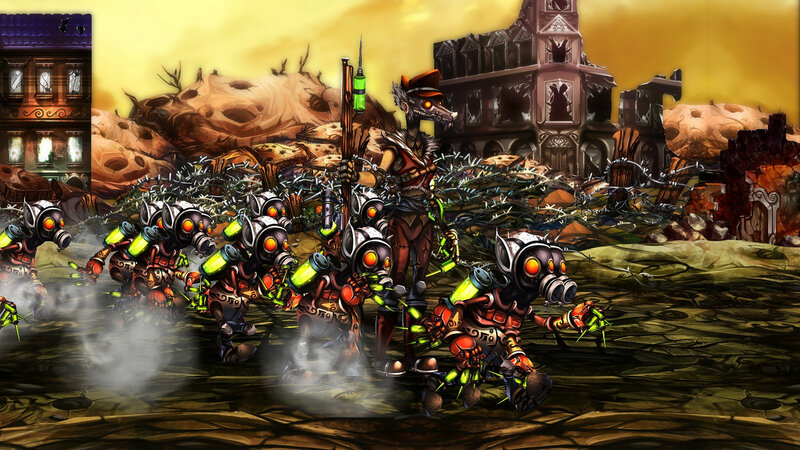 Mecho Tales developer Arcade Distillery has confirmed that Plague Road is in the works for Switch. After debuting on other platforms earlier this year, it could be out on Switch in November, and with touchscreen support. 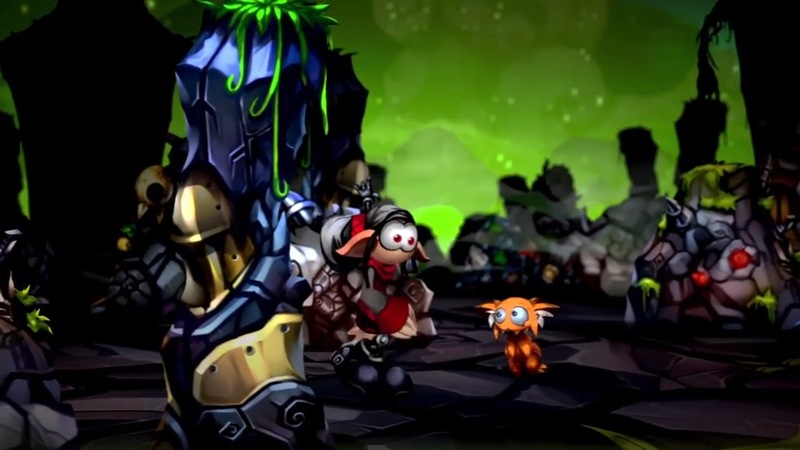 Arcade Distillery released a second trailer for the Switch game Mecho Tales. Watch the video below.